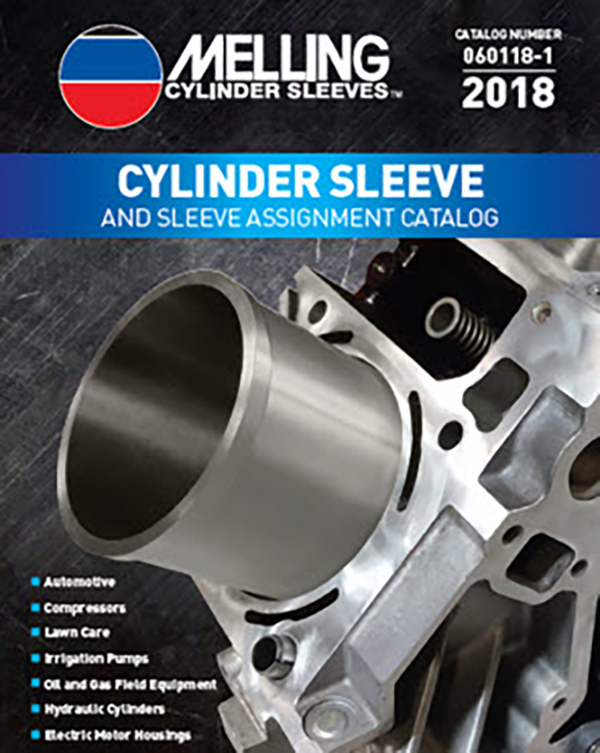 An updated Melling Cylinder Sleeve Catalog is now available for download on the Melling website. Click Here to open and save a copy. Print version will be available soon. 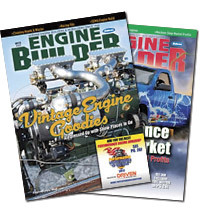 You can also use Melling’s Online Parts Catalog system to look up Melling Cylinder Sleeves.